‘Do You Like my Hometown?’ Dubrovnik is on 9GAG! ‘Do you like my hometown?’ was a simple question above the photo of our lovely town. 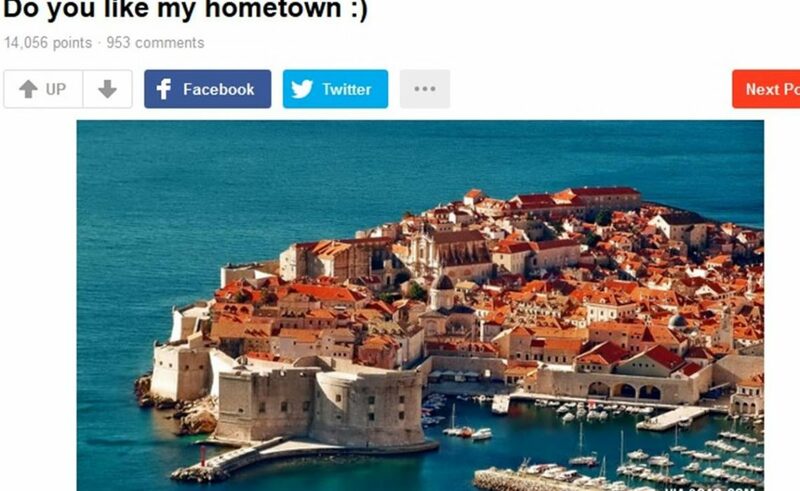 Some of the comments included mentioning ‘King’s Landing, since Dubrovnik is well known as featured location of Game of Thrones series, and our Old Town, with more than 14000 points on 9GAG, quickly ended up on the ‘hot page’! Early Visit: Saint Nicholas is in Town!